Genius, the makers of computer peripherals and components, has entered into a partnership with Inspan Infotech to launch a series of new products in India. “The path breaking 8 MP Web Camera, state of the art Bluetooth mouse for notebooks and the trendy headsets are definitely in line with the computing needs of the people who seek new and standout” said says Sudhir S, Managing Director, Inspan Infotech. 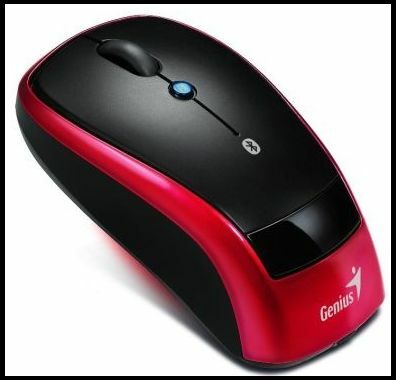 The Bluetooth notebook mouse Navigator 905BT is a fast-tracking, high-resolution trendy notebook mouse that boasts of a range of up to 10 meters and a resolution of resolution of 1600 dpi. The mouse allows you to scroll in 8 directions – an experience one would love to undergo. Moreover, it frees up the USB port for other gadgets thanks to its Bluetooth technology. While you are not using the mouse, it can be made to just cling on to your notebook with Stick-N-Go mount. The Navigator 905BT is available with a sporty car design in an attractive royal ruby color for Rs 1,599. 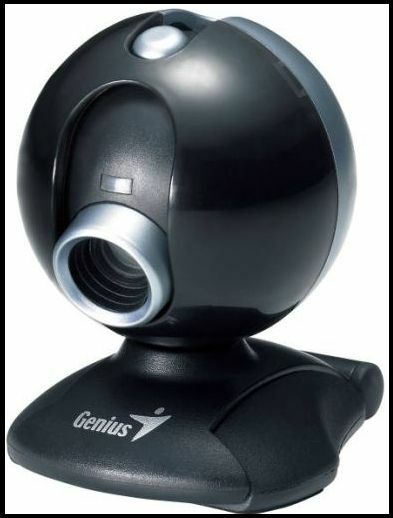 The Genius iLook 300 VGA Webcam can deliver a full stream of 320x240 pixels and 640x480 pixels videos. It is fully compatible with Yahoo Messenger, MSN Messenger, Skype or AOL Instant Messenger. The device comes with the convenience of a universal clip base for different gadgets and can stand by itself as well. The Auto Zoom function detects the face and centers it for better movement convenience, while the high-quality VGA sensor reduces image static noise. What’s more, the multi-layer adjustable lens allows you to manually control the subject focus. This feature-filled Webcam can be yours for Rs 799. The third product is a trendy headset called Genius HS-02C Classic headband. This comes with an adjustable headband for convenience and soft sponge earpads that you can wear for a long time with comfort. A bendable microphone and in-line volume control promise to improve voice clarity. 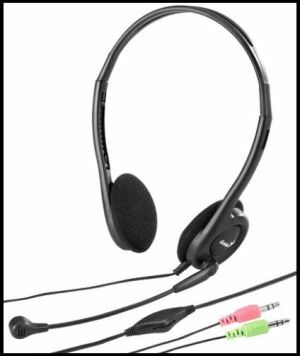 The HS-02C claims to be highly suited for various chatting applications across different chat options. Shell out Rs 399 and this baby can be yours!